Security remains a top concern as you transition more workloads to the public cloud, with cyber attackers attempting to compromise sensitive data and resources wherever they reside. 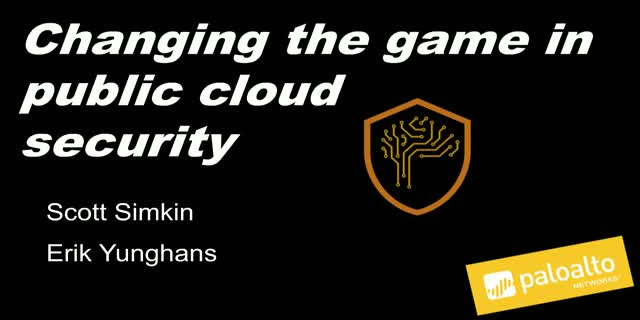 Providers will profess that your applications and data are more secure in the cloud, but how can you be sure? Join this Cloud Breach Prevention Week webcast spotlighting how the AutoFocus™ threat intelligence service can help you identify and take action on threats targeting the public cloud, including how VM-Series virtualized firewalls can protect your organization with next-generation security.